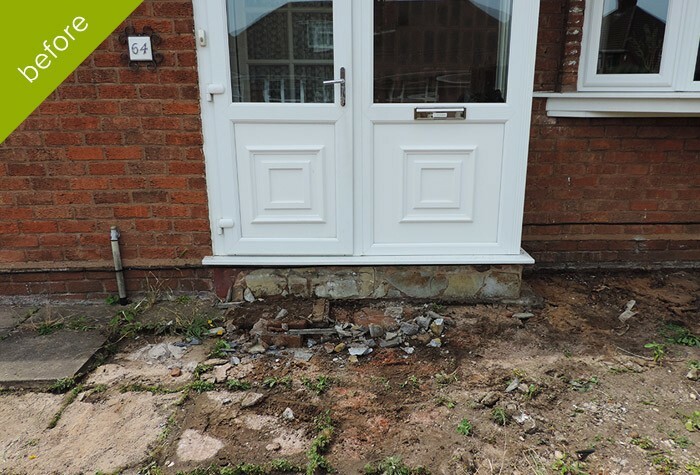 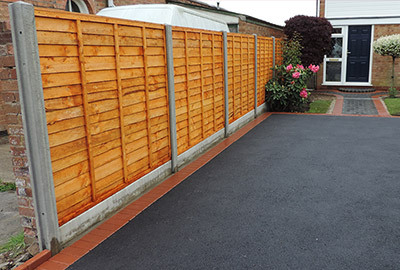 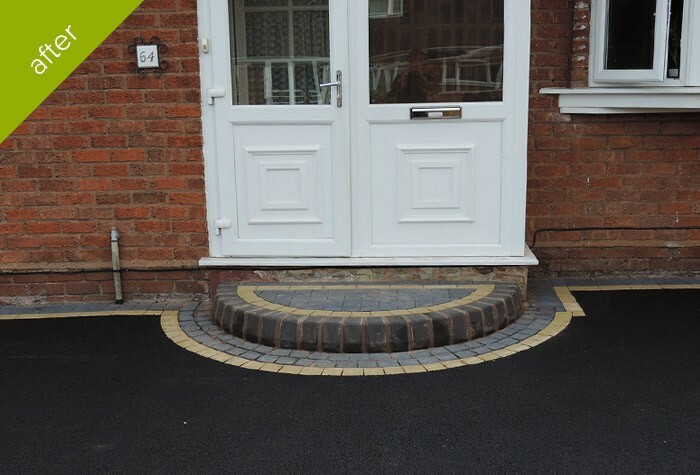 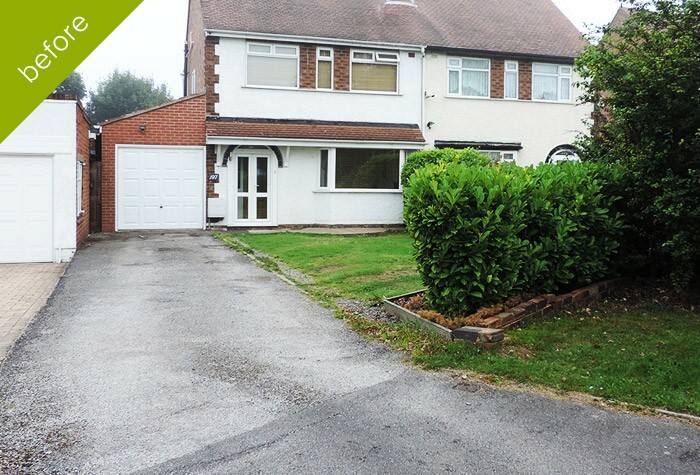 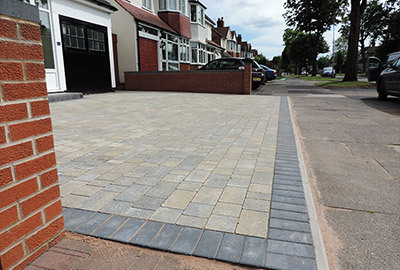 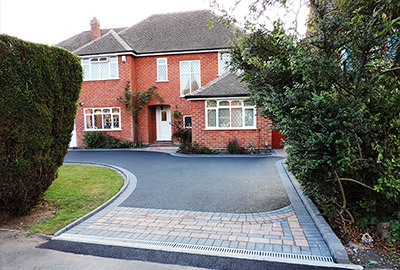 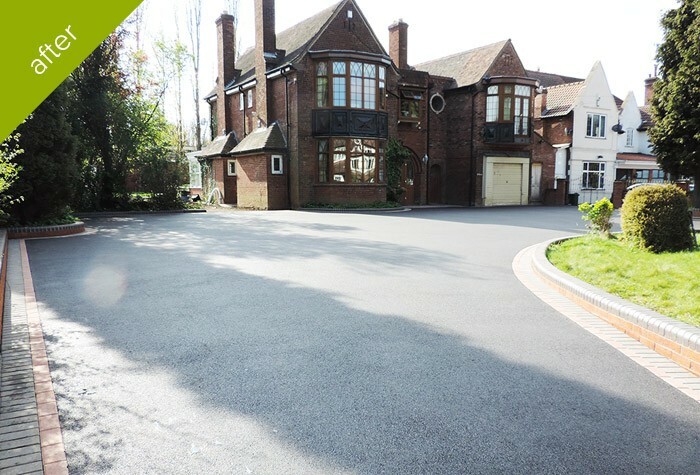 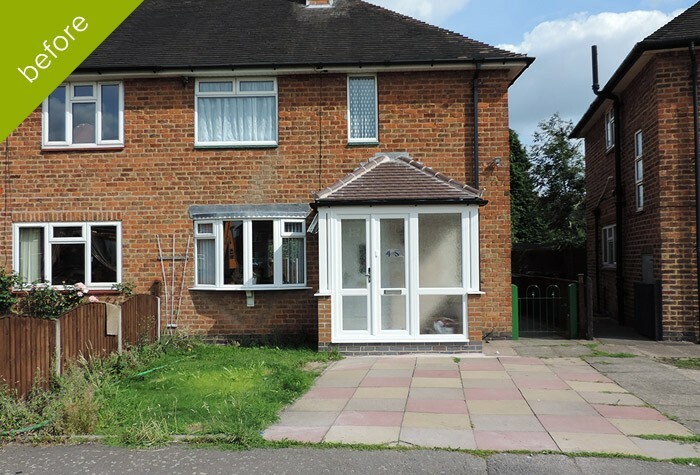 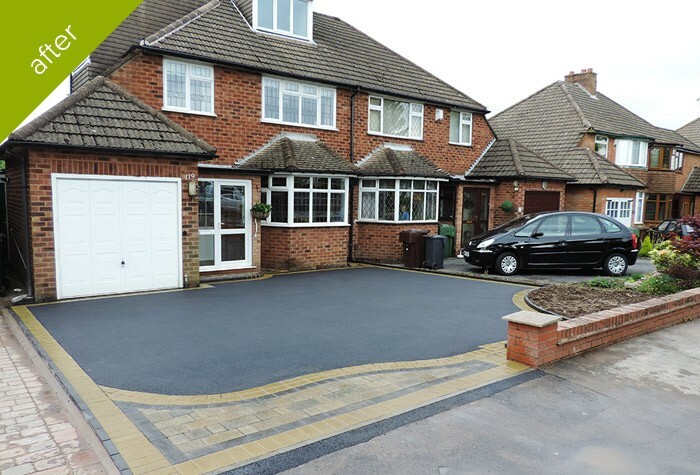 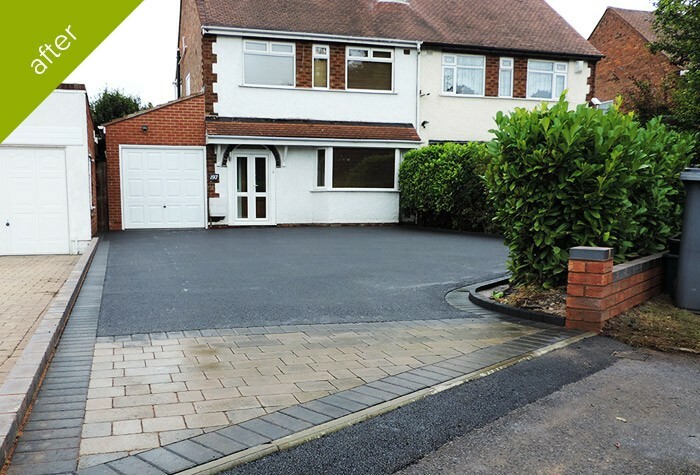 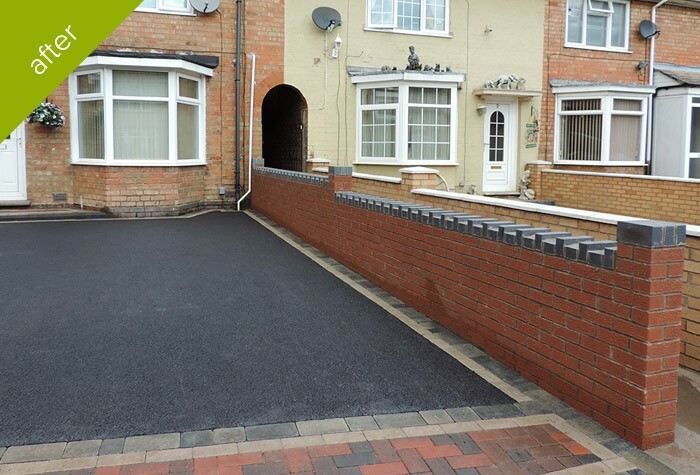 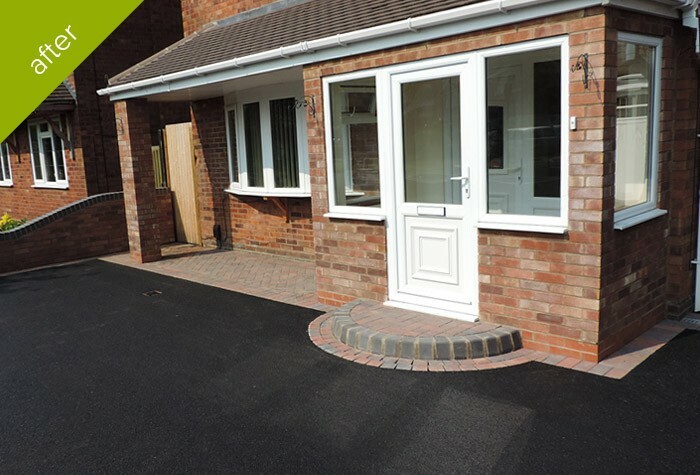 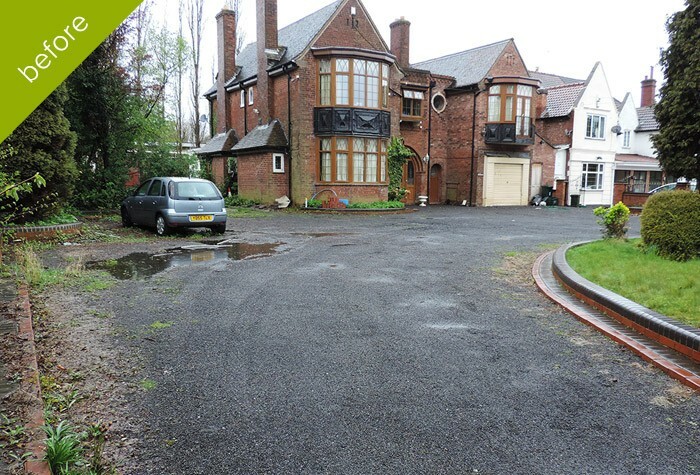 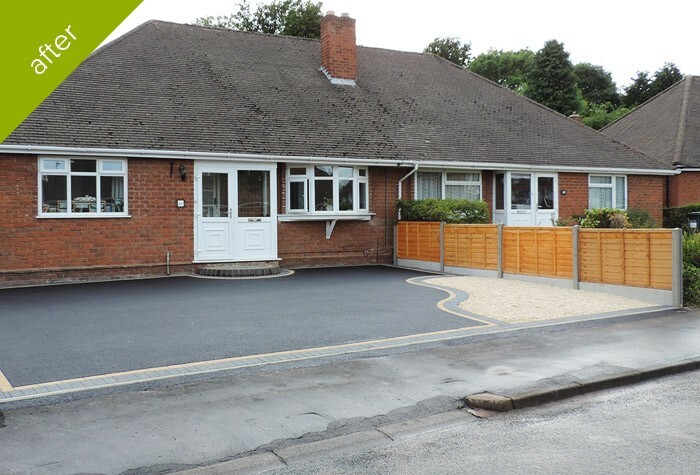 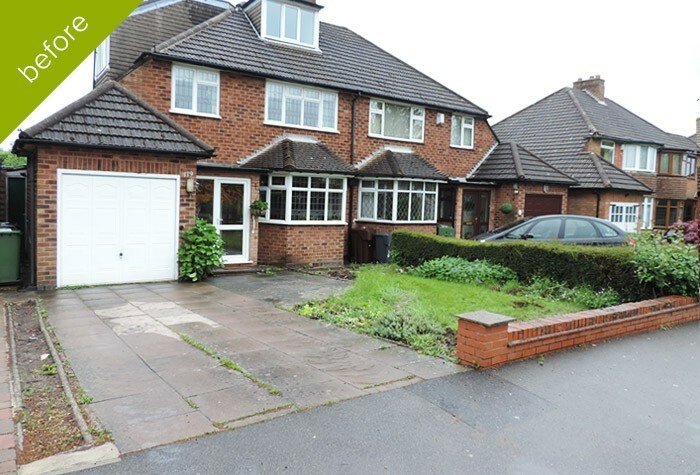 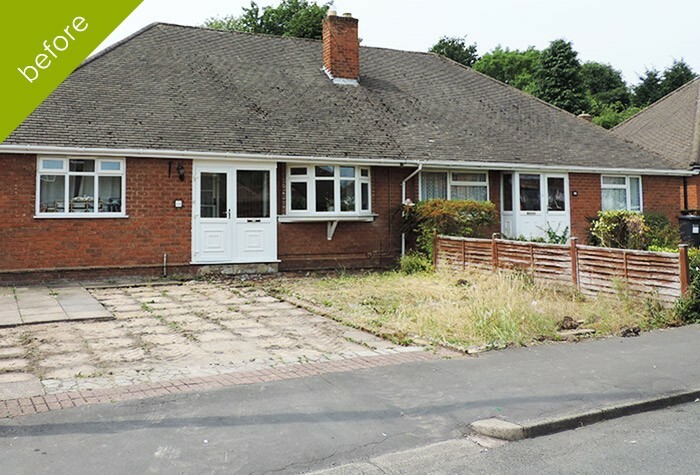 We have over 50 years experience installing asphalt tarmac and block paved driveways to our customers across the Birmingham area. 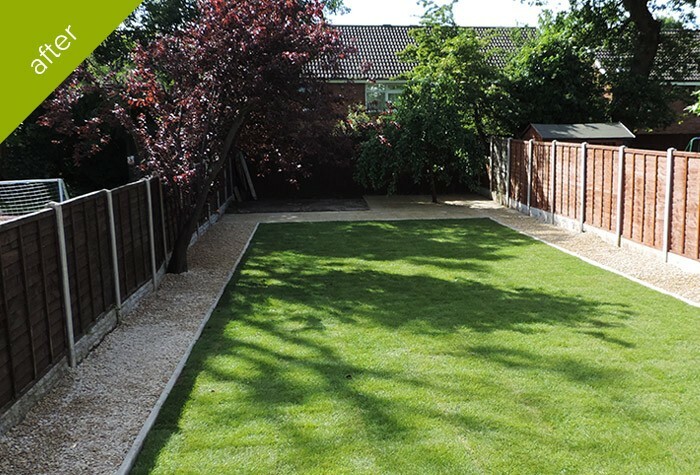 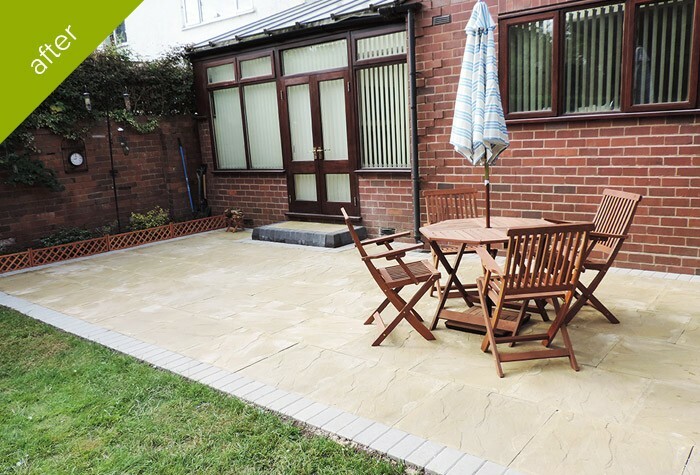 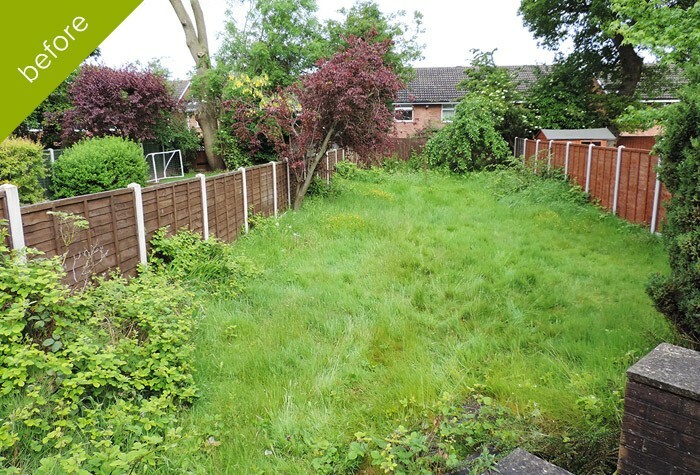 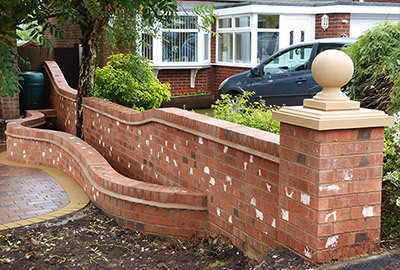 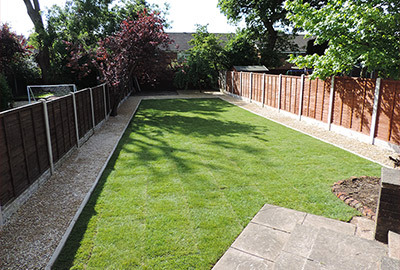 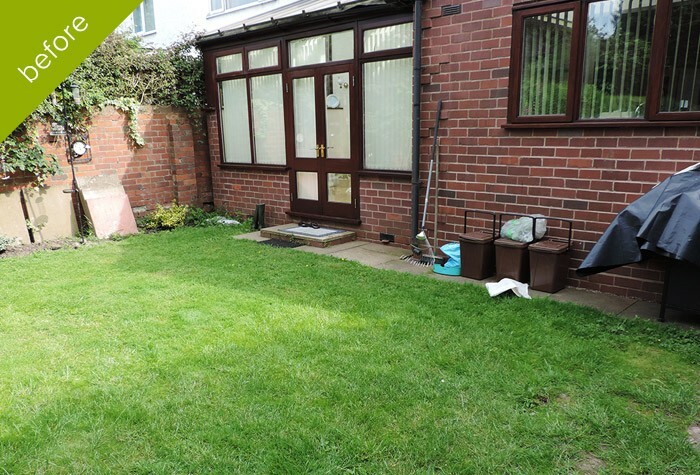 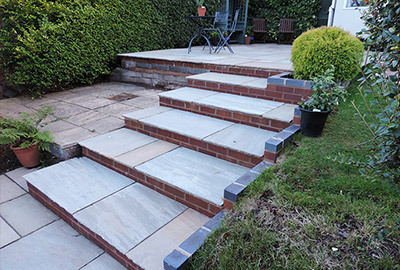 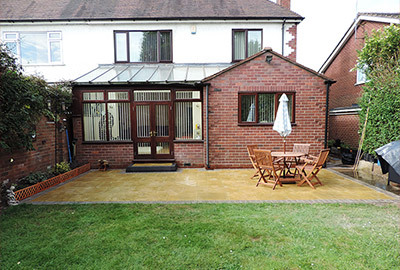 Whether you need a drive or patio installed or a garden landscaper we can help. 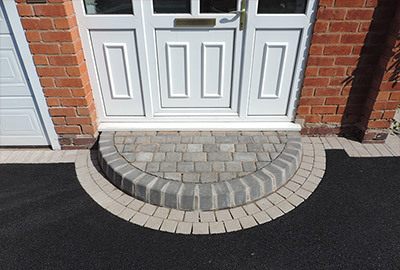 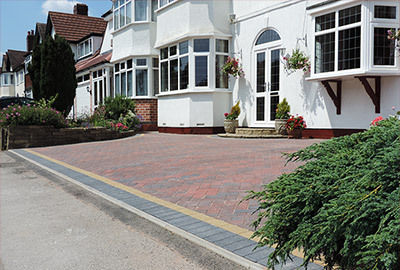 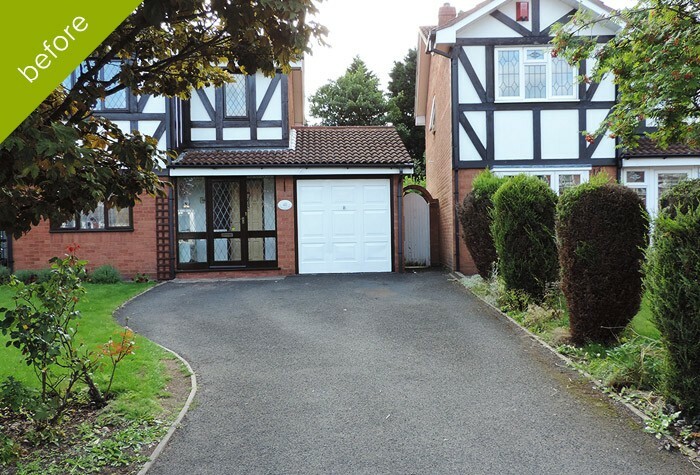 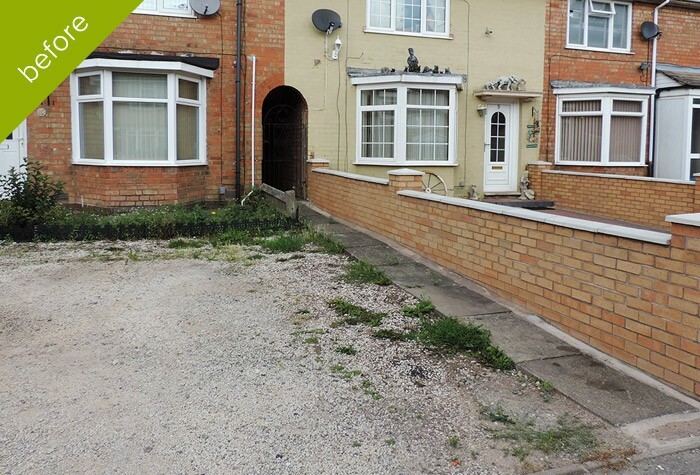 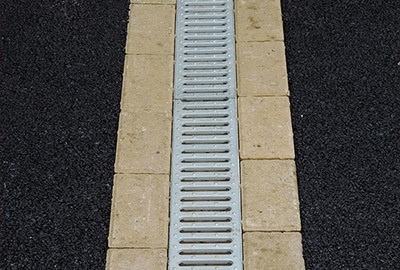 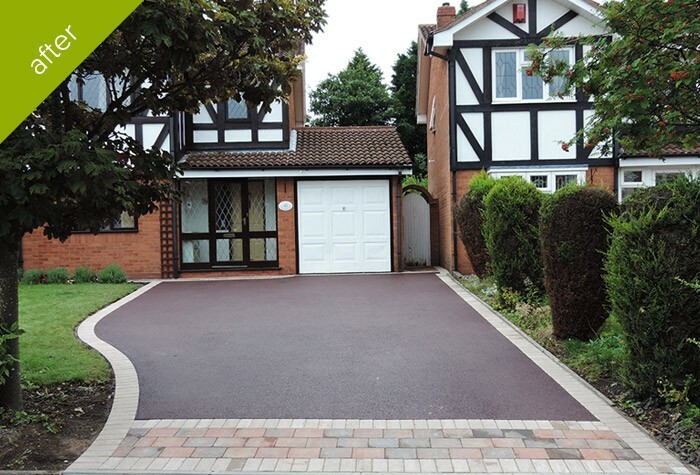 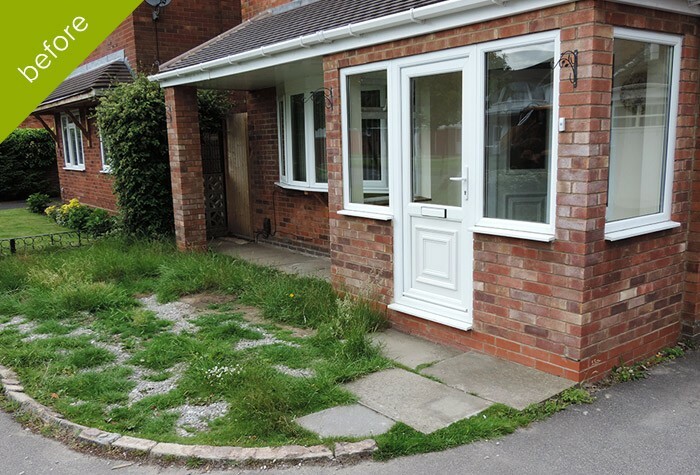 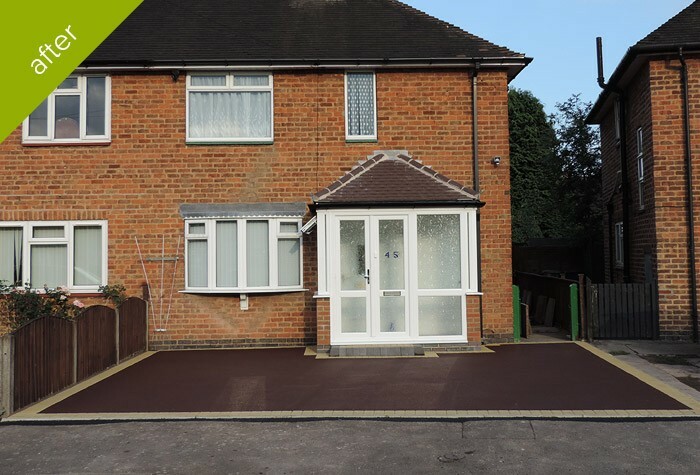 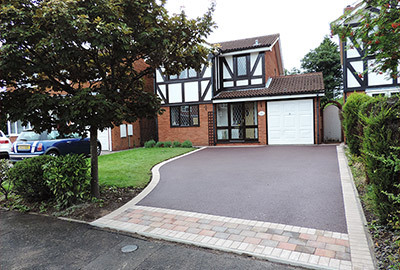 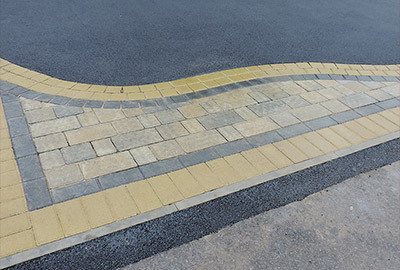 Oakleaf Driveways Services – Select a service below for more information and a gallery of completed installations.